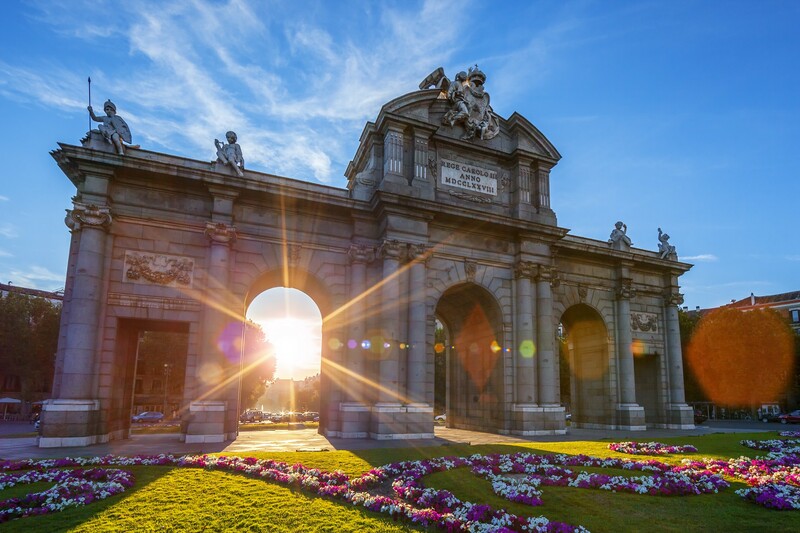 Madrid is the city of choice for many students studying Spanish due to its wonderful lifestyle, buzzing nightlife, pleasant climate, perfect location and its variety cultural activities and sights. It’s for this reason that in the last year, Madrid saw nearly 10 million tourists come to enjoy everything the city has to offer. During the 18th century, under the reign of Carlos III, the great arteries of the city, such as the Paseo del Prado and Paseo las Acacias, were designed.You can’t leave Madrid without experiencing night clubs like the Teatro Kapital, which, with seven different floors each showcasing its own style, is one of Europe’s most famous clubs. There’s also the Joy-Eslava, a converted theater which is open every day of the year! Nor can you leave without having a drink in some of the historical bars, like the Vía Láctea or the Penta in the Malasaña district, where you can get a taste of the famous “movida madrileña” of the 1980s. 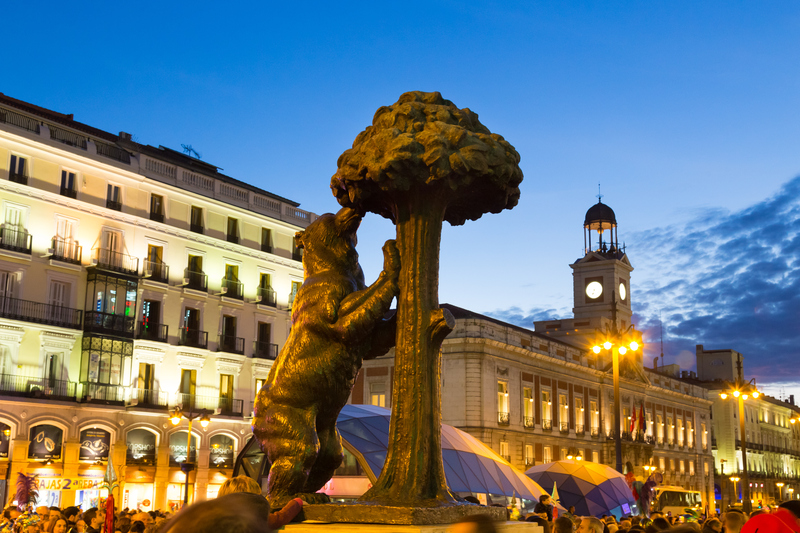 For those who love to shop, you can count on Madrid for a huge range of shops, boutiques and shopping centres. Everyone wants to visit the popular market in La Latina el rastro on Sundays and Bank Holidays, where you will find gifts, clothes, jewellery and much more for next to nothing. Seeing the sights, eating in the street and getting a feel for the cosmopolitan vibe all comes together to make the perfect Sunday. And of course Madrid is home to many shops belonging to the most prestigious and glamorous brands. 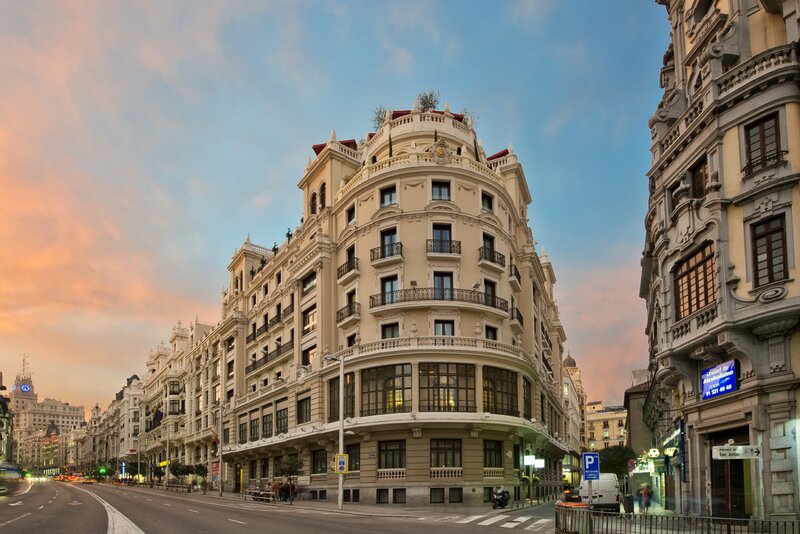 Have a walk along Gran Vía, Calle Preciados or Fuencarral and you’ll see how it’s impossible to not buy something!